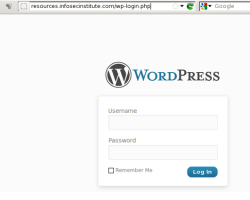 Loading resources from other domain can boost performance and loading time of your site. 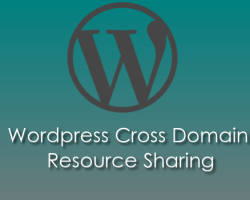 Its an easy guide on how to load resources from other domains in your WordPress site and reduce the load on your server. 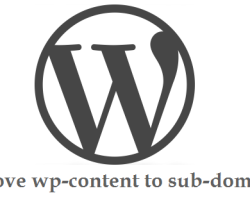 Moving wordpress wp-content to a subdomain is always a good option. 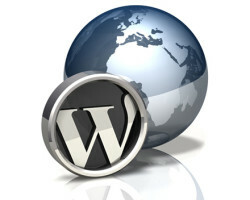 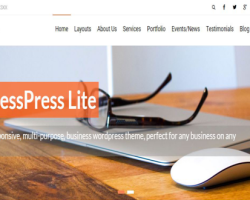 Moving the wp-content out of wordpress root folder will ease the site management as well as increase the performance of wordpress site. 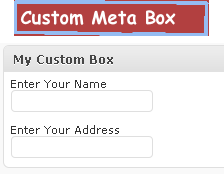 The content folder can be pointred to a subdomain which will increase the loading time of the website.